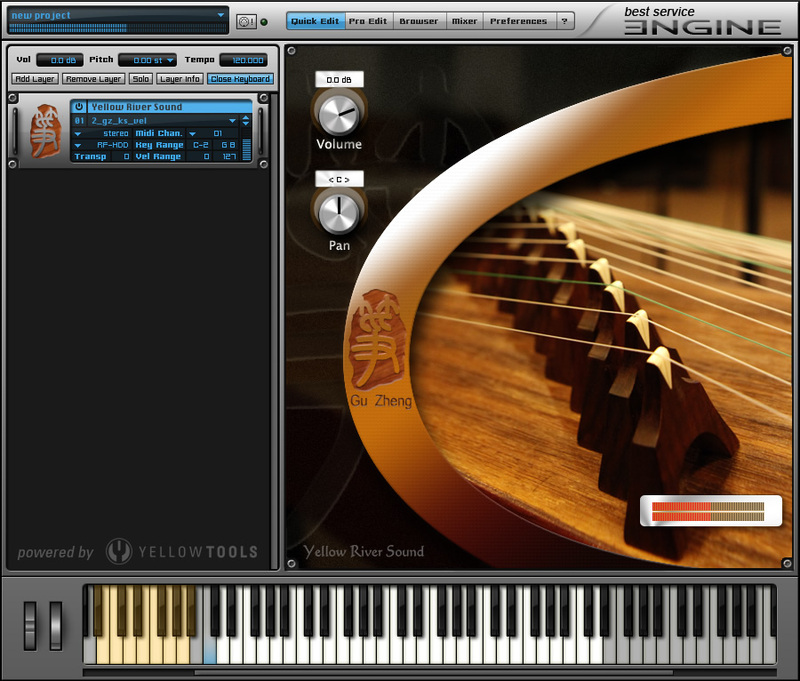 Gu Zheng by Best Service is a Virtual Instrument Audio Plugin. It includes, and is therefore "powered by", Engine, which functions as a VST Plugin, an Audio Units Plugin and an AAX Plugin. Gu Zheng is one of the most beautiful, traditional Chinese instruments with a history of more than 2000 years. The modern Gu Zheng is a Chinese plucked zither equipped with 21 strings and movable bridges. Basic playing styles include plucking at the right portion and pressing at the left portion to produce pitch ornamentations as well as tremolo. 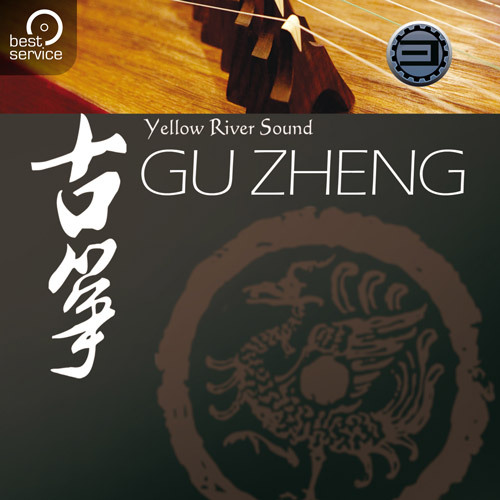 Yellow River Sound's Gu Zheng is produced by Zhang Jian (China Conservatory of Music) & Ma Jing (ADSH) in cooperation with Best Service. This Chinese instrument was sampled with great care by local Chinese music producers, who have a natural understanding of their culture and a sole passion to express the true quality of Chinese instruments. 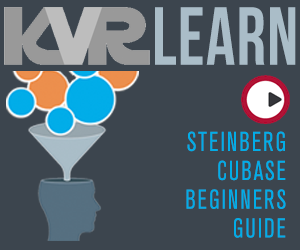 Using the Best Service ENGINE sample player technology, this virtual instrument offers detailed articulations. While many virtual instruments are involved in the loudness war, YRS Gu Zheng's low velocity samples allow you to experience the sound of silence, nevertheless, its wide dynamic range also provides punchy impact. 1.6 GB sample library, multi samples on every single velocity layer. Most detailed articulations never available before, up to 5 velocity layers, 3 different tempos of bend up/down, etc. Sampled from a famous, custom design Gu Zheng. Recorded at the China Conservatory of Music using Direct Stream Digital Technology and 5 microphone positions. 24-bit / 44.1kHz sample playback. One shot single notes on most layers, emulate the real performance. MIDI files and audio phrases included.